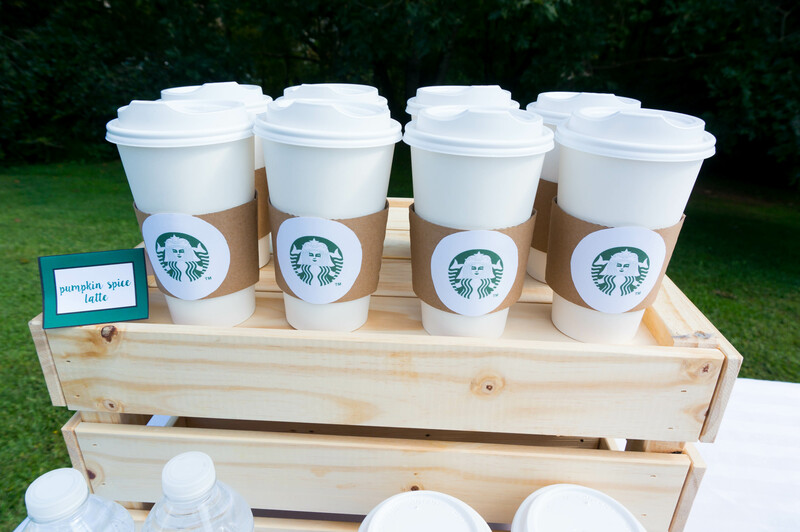 Is someone you know the ultimate Starbucks fan? 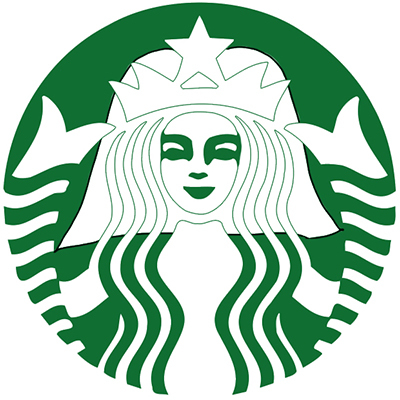 Do they live for Pumpkin Spice Lattes in the fall and their local baristas know their order by heart? Then these party packs are for you. 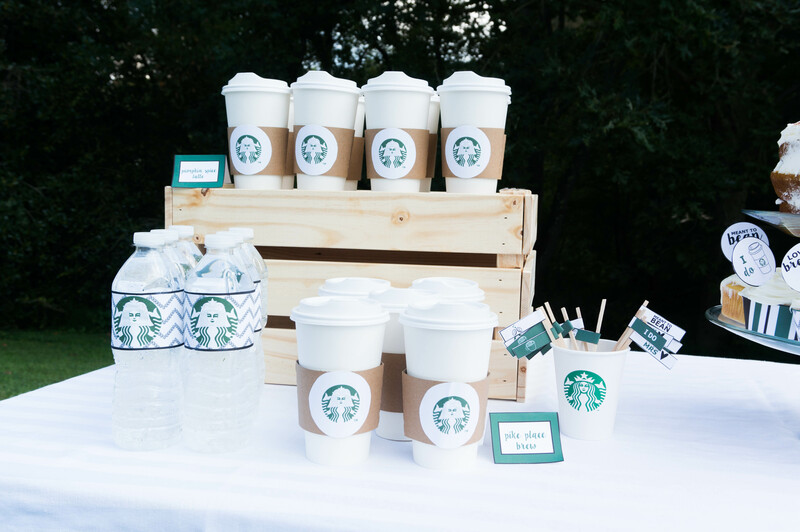 These packs of free Starbucks party printables have everything you could possibly need to throw the ultimate Starbucks party. There two different sets that can be used for various celebrations. There’s a birthday party set which is more generic. 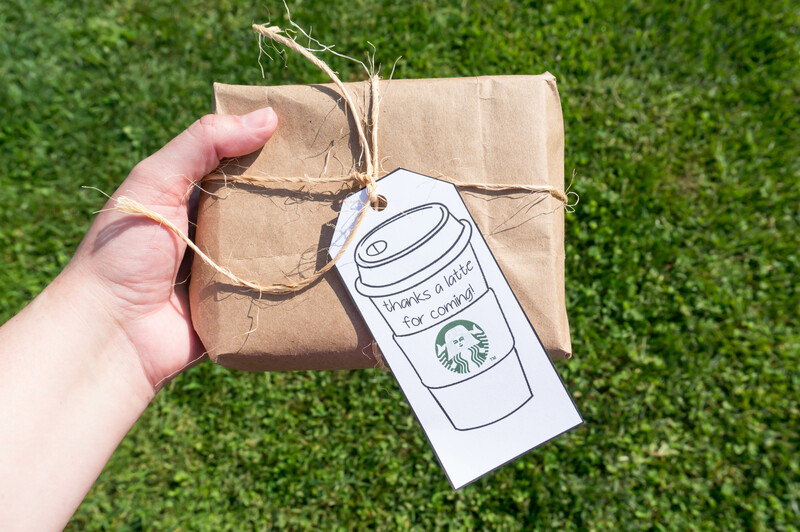 It can be used for any Starbucks party you’d like to throw (even a just because it’s Fall and Pumpkin Spice lattes are back party). 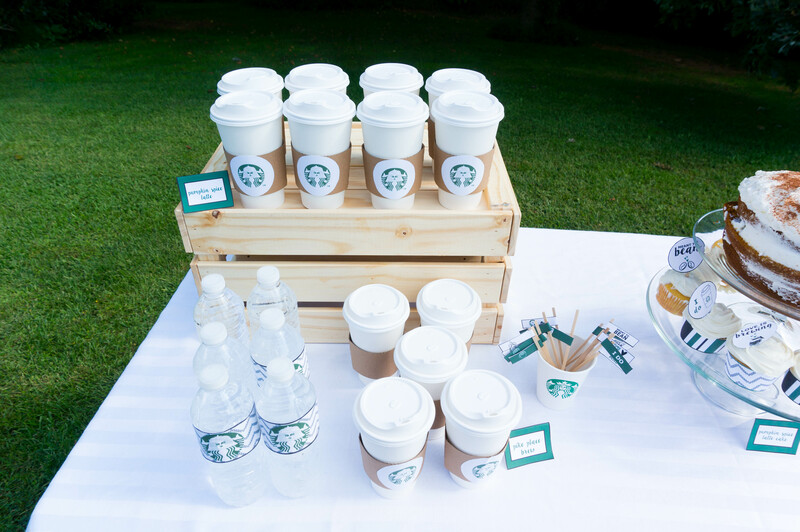 Next, there’s a bridal party pack. 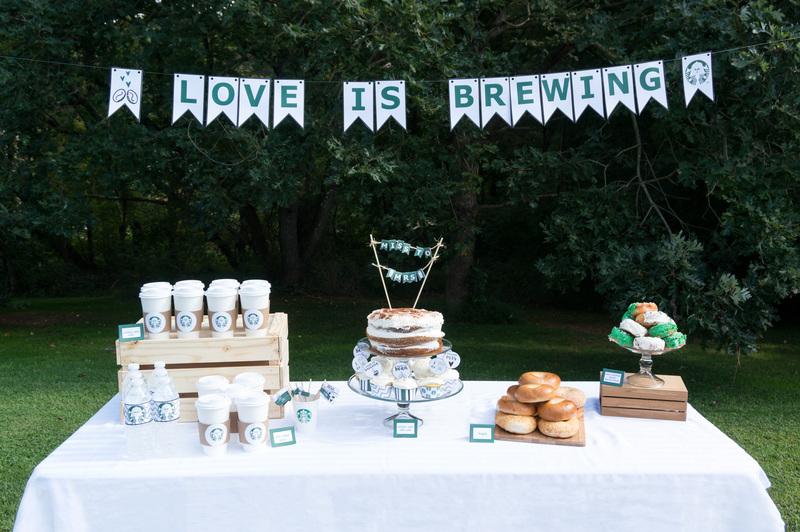 This one has everything you need for a bridal shower, engagement party, or even a coffee-themed bachelorette party. You’ll notice something special about the siren on the bridal party set, she has a veil added to her standard attire. 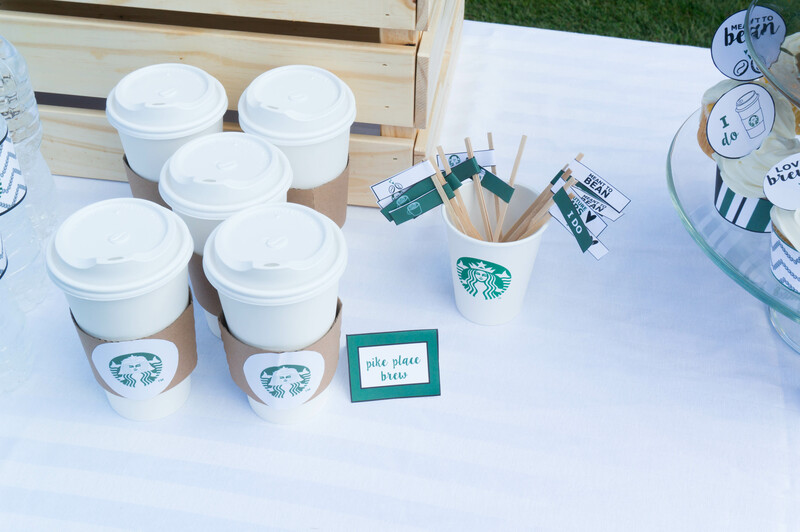 The best part about both sets of Free Starbucks party printables, is they can be customized. 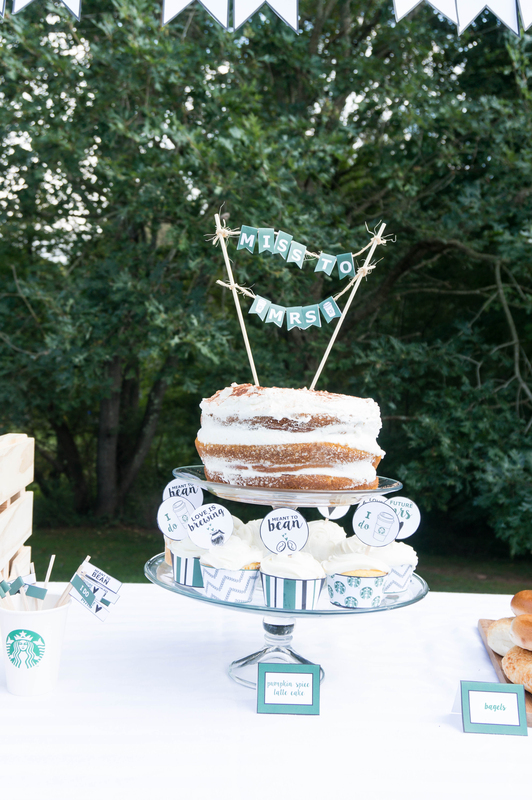 You can customize the free printables to make the party unique to your guest of honor. 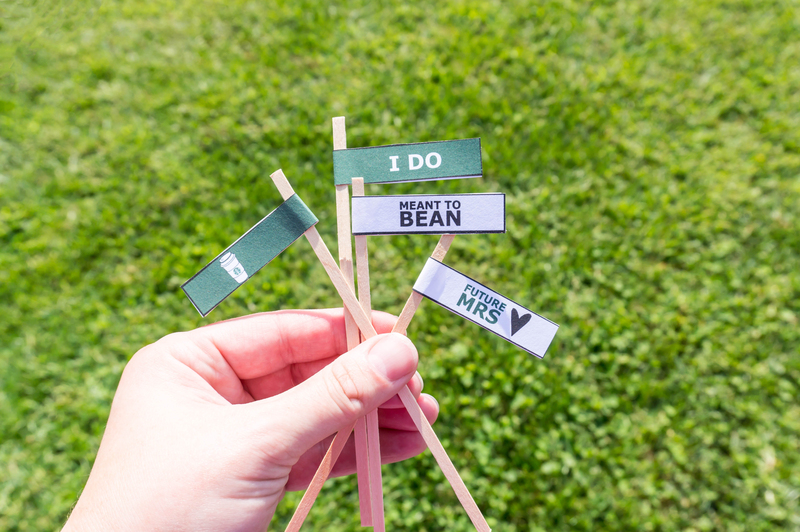 Does your bride have a distinctive name? No problem! The banners include every letter in the alphabet. Is it your friend turning 32? 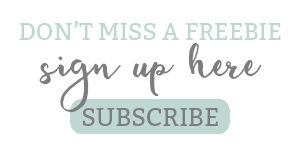 We’ve got every number so you can customize the banner for their age. The files are in PDF and/or JPEG formats. 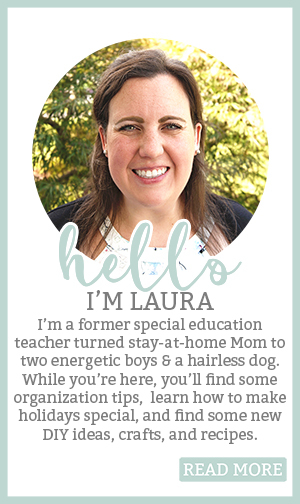 You can print them at home on cardstock to save money or send them to a local printer. 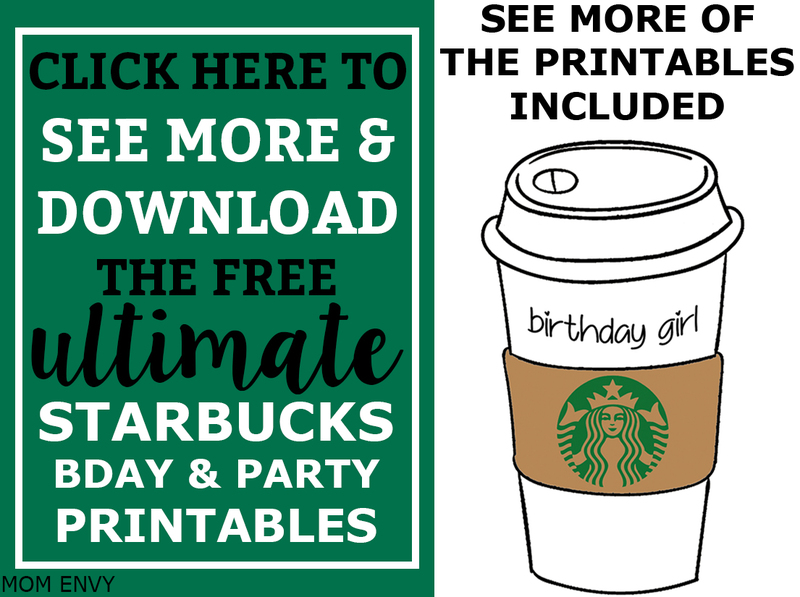 What’s Included in the Free Starbucks Party Printables? Here are is an example of what’s included from the bridal set. 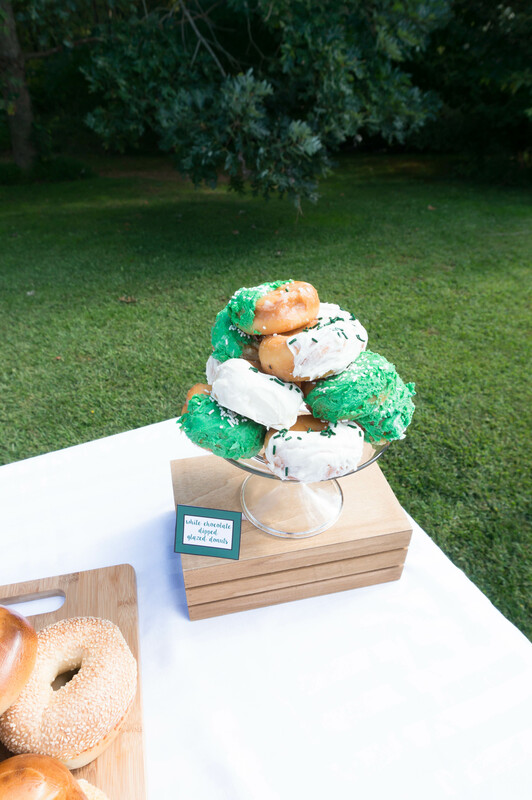 The second set is designed for any party occasion. 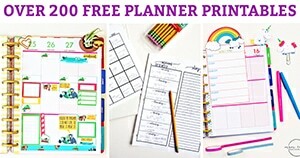 The images below only show a small fraction of what comes in these free printable party packs. Ready to Download the Files? 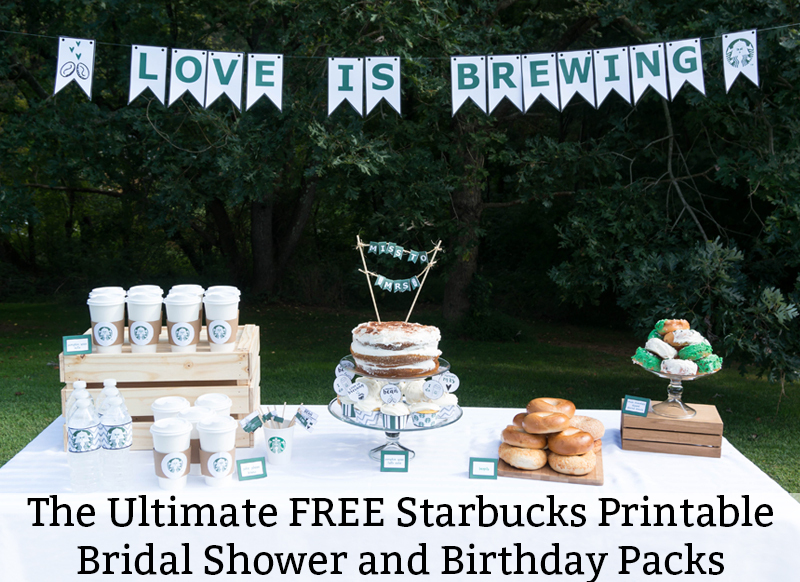 *Note, there are different pages for the bridal shower and the birthday party sets. 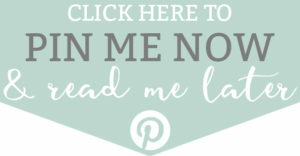 how many times do I need to click on it to download? It just takes me to another page to have me click again. I never did get it downloaded. Frustrating. There are two sets so it takes you to the individual pages to see the examples either the bridal party set or the birthday party set. On the page for the set you’re interested in, you can download the files. 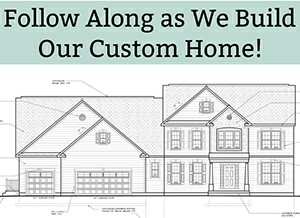 So yes, you do have to click over to one extra page. But that is so that you can see the printables included in each set since they are different for the basic party pack or the bridal set.